You are here: Home / fiction / Plot: What makes readers turn the page? Conflict – There has to be conflict, or there’s no story. Conflict hooks the reader; they want to know how the conflict is resolved. Tammy reminded us that over 300,000 books were released last year. She challenged us to know our competition, be better, stand out, and be unique from the very first word. Characters – Your characters dictate your plot. Stories need well-developed characters, so make sure you do a thorough character sketch before you start. Tammy shared about a “scary guy” who lived in the town she grew up in. He was the person all the kids told each other to stay away from, but at the same time dared each other to knock on his door. One day Tammy’s mother took her to meet the “scary guy” and she discovered that he was a talented gardener who had grafted different fruit trees together. She challenged us to make sure our characters are well-rounded. Dialogue – Use dialogue tags to break up the monotony of “he said, she said”. For instance: “Stop!” Jack reached across the table. Remember that every speaker requires a new paragraph. Be careful to keep your point of view consistent and make sure the dialogue matches the character. Setting – Starting a novel with a long setting description is a waste of everyone’s time. Setting should be woven into the story. Ebb and Flow – Having ebb and flow in your plot is what makes your story keep moving. There will be “rapids” in the stream as well as quiet, gently flowing water. Our plots should be the same way. The reader needs to rest every once in a while, so balance tension with release. 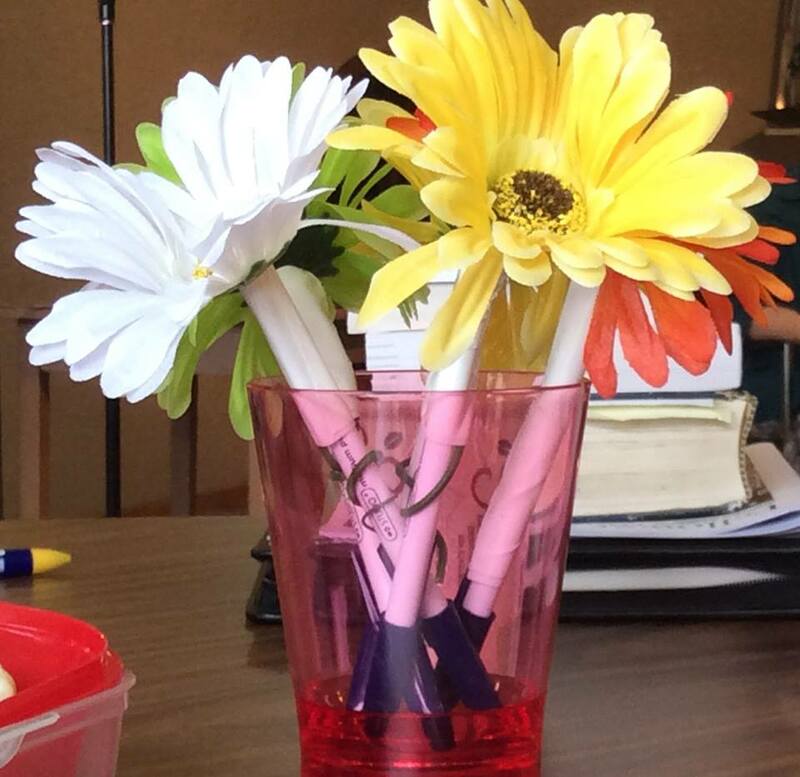 Editing – Tammy encouraged us to find someone from a different walk of life than ourselves to edit our books. She shared an example of her story which appears in A Second Cup of Hot Apple Cider. Tammy used the words “grid road”, which are well understood in Saskatchewan. However, the editor was from Ontario and had no idea what that meant. A whole paragraph describing the gravel grid roads was added to help readers who weren’t from Saskatchewan understand what Tammy was talking about. Are there other points about plot that you’ve found helpful? Please share in the comments below. great short on this workshop Ruth – thanks for sharing! I shared it with a lot of my friends. The workshop was a good overview of plot. Thanks for the details on a conference I couldn’t attend! I keep wondering about conflict and whether my novel has enough.